Our pharmacists are pleased to provide on-line professional, confidential counseling about your prescriptions and medications. 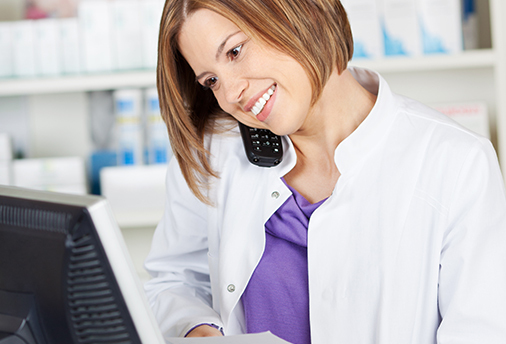 You may leave a message at any time; a pharmacist will answer by e-mail during regular business hours. toll free at 1-800-663-8637 ext 232. I am a Pharmex customer inquiring about a recent prescription.